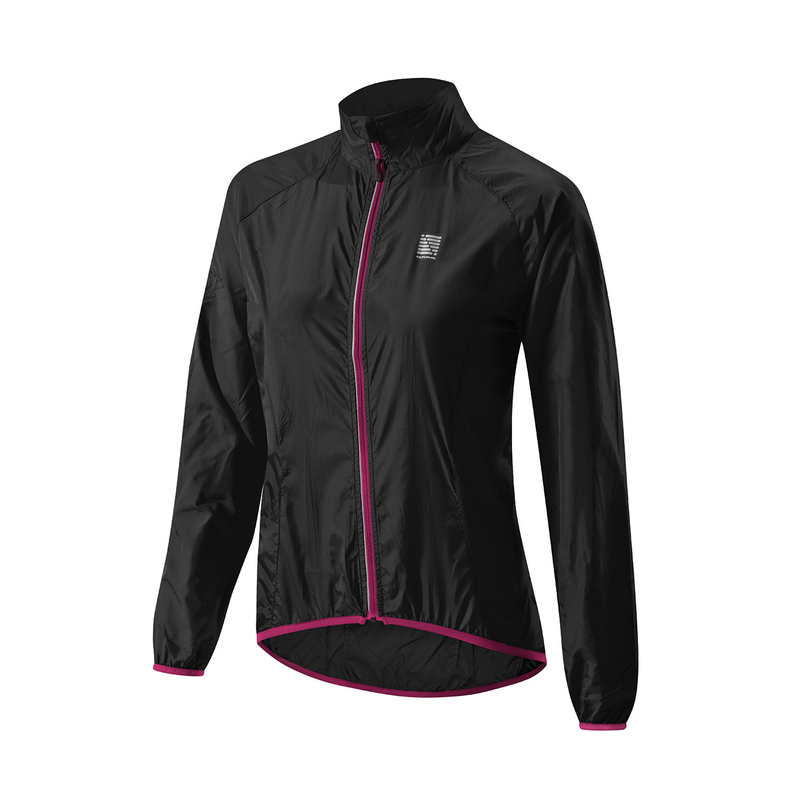 The Altura lightweight and packable Microlite women’s showerproof cycling jacket makes a great emergency shell for those days when rain showers can strike at any time; simply pack down and store in your jersey pocket until you need it. Semi-fitted so it won’t flap in the wind like some rain jackets can, this showerproof cycling jacket includes a useful rear pocket and reflective detailing to enhance your visibility to other road users in poor light conditions. Value for money. Keeps mild rain out of my clothes.